Evaluated the design and construction of post-tensioned concerete slabs for their continued adequacy. Reviewed the failure of multiple steel-framed industrial structures in a mining complex for the cause and course of action. 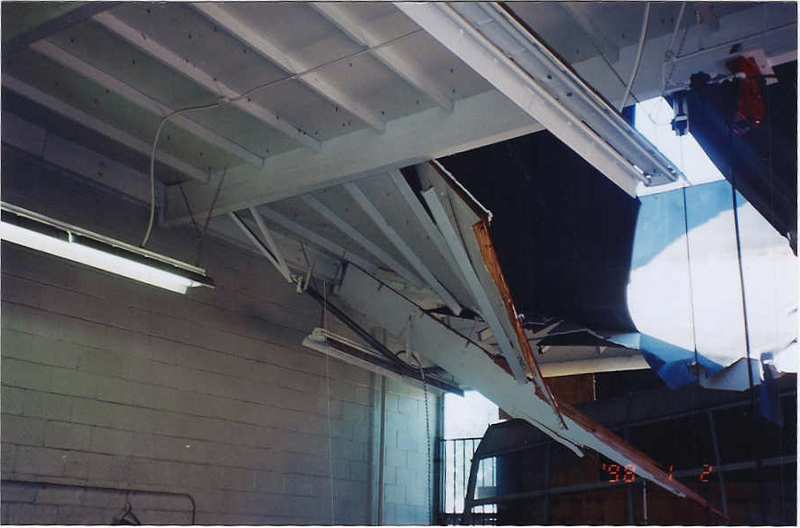 There were several complete and partial roof failures resulting from a severe storm. 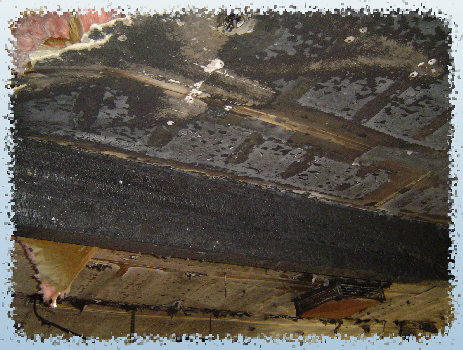 The was an investigation to determine what was salvageable, what needed to be repaired, and what needed to be replaced. Reviewed the as-built conditions of a two-story custom-built residence to determine where conditions deviated from the original construction documents, and where these conditions are still in conformance with the governing Building Codes. Property owners were frustrated that they were repeatedly patching and repairing cracks in the walls and on the tile floors of their residences. 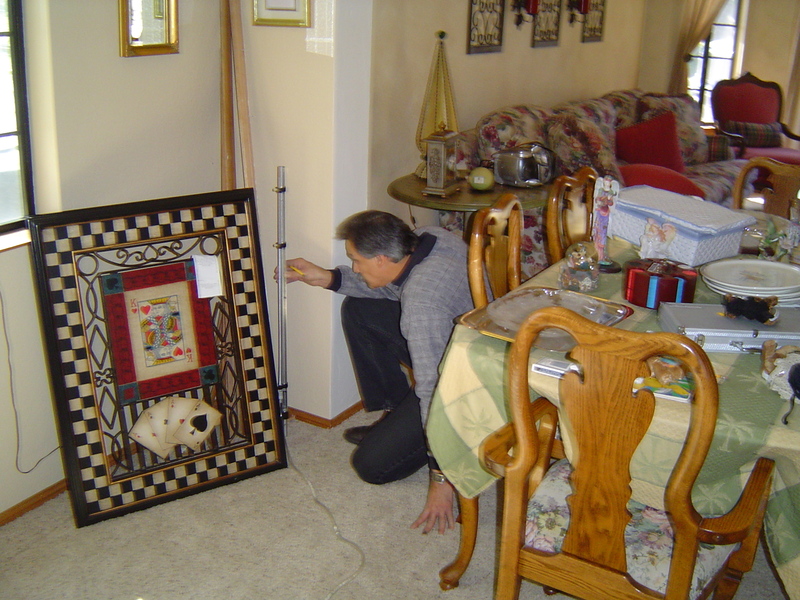 We performed multiple manometer surveys of the floor over a period of time. This allowed us to measure and quantify the locations where there was active settlement. The underperforming footings were underpinned at the fraction of what a full foundation upgrade would have cost. 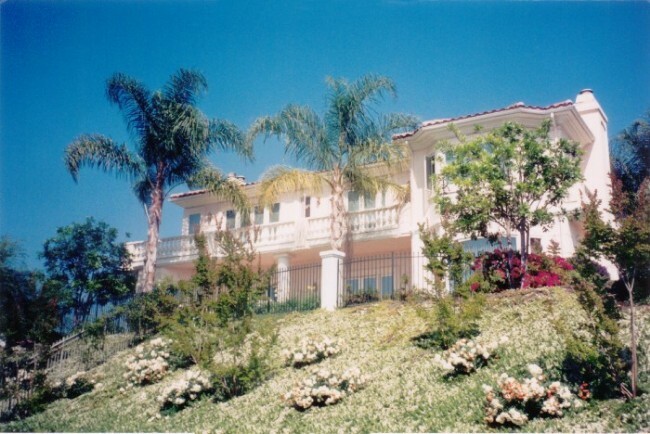 A floor survey of this multi-million dollar residence was performed as part of a due diligence evaluation. 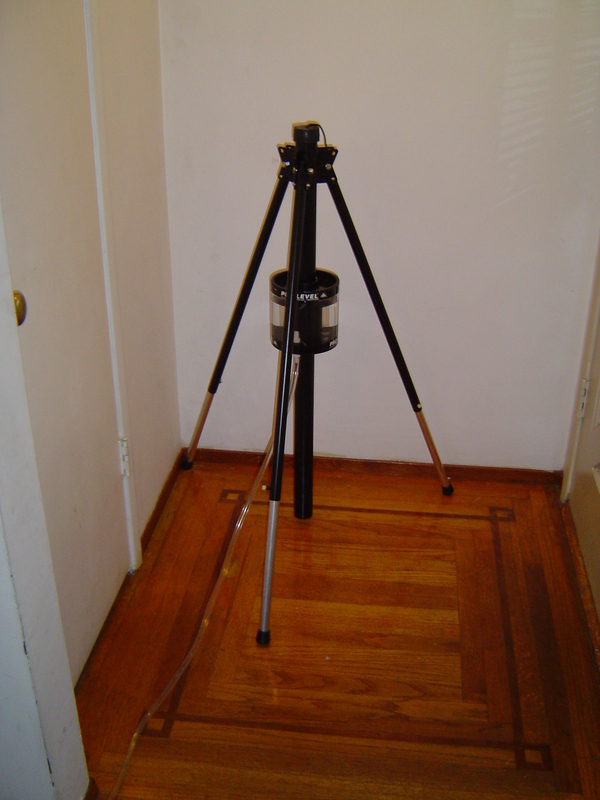 The floor survey was performed to identify the areas where the foundation was and was not performing adequately. 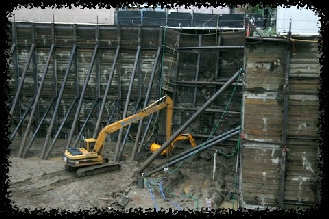 A shoring failure during construction led to this multi-million dollar loss. Since the policy was an all-risk policy, the insurer needed to know the proximate cause of the failure. By piecing together the information provided to us and creating a finite element model of the shoring assembly, we provided the carrier with the cause of loss. 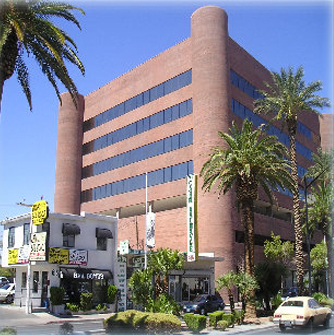 This project involved the repair of a damaged one-story unreinforced masonry wall building. The structure possessed a number of structural elements that were not compliant with the current codes. A closely coordinated effort, greatly assisted by Schifrin, Gagnon & Dickey, led to remedial recommendations and their implementations, that were agreeable to the building department and owner. 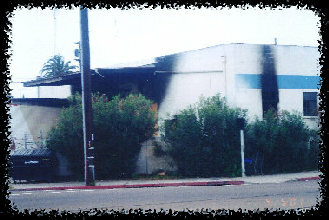 The intensity of the fire and temperatures brought into question the salvageability of the masonry walls and the concrete-encased steel beams of the structure. 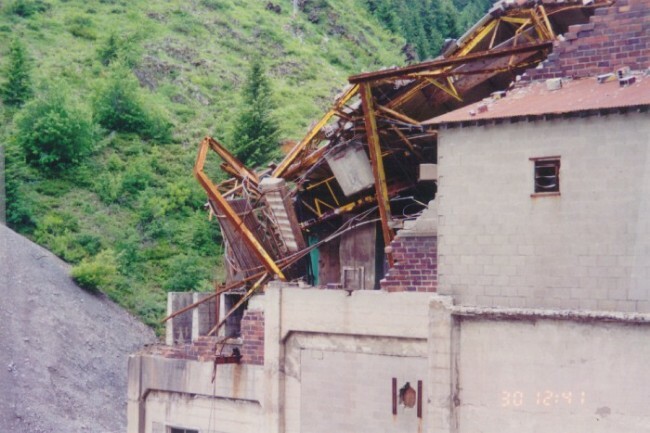 Through material testing and analysis, we isolated the structural elements that needed to be replaced, and we salvaged a majority of the structure. This reduced construction costs and assisted in the speedy recovery of business operations. 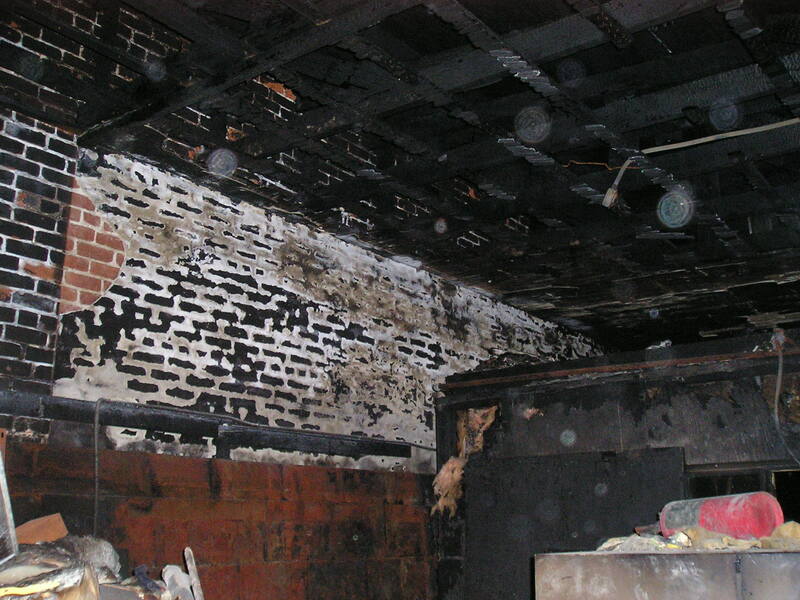 Due to the fire protection of the roof rafters by the gypsum board ceiling lid, the fire did minimal damage to the structure. The char was removed from the girders and we deemed the remaining cross-sections to be adequate for continued use without additional strengthening. 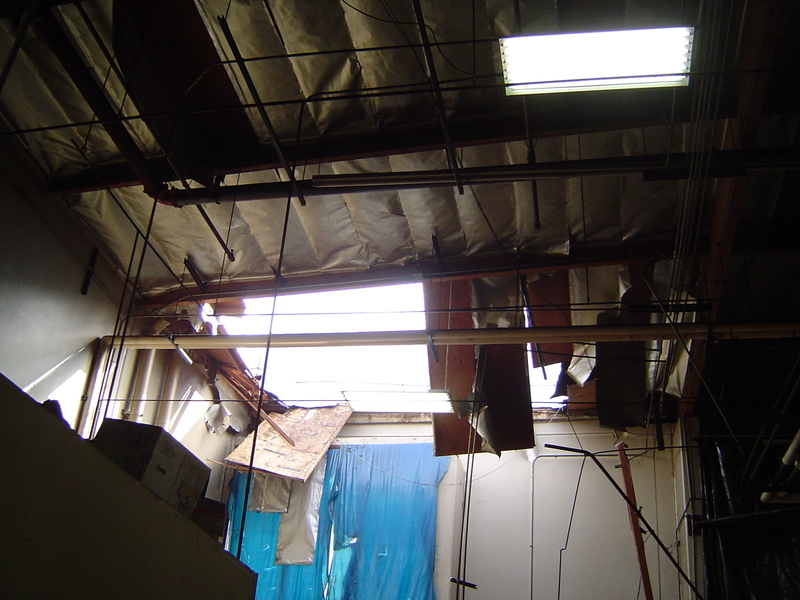 Heavy rain caused a 24 ft. x 24 ft. portion of the roof to collapse. Our team was on site the very next day to determine the damage to structural elements adjacent to the affected area, and to expedite the construction documents necessary to secure the building permit. Due to an inadequate roof slope, a 30 ft. x 30 ft. section of the roof collapsed. Our team worked diligently and had the construction documents in the building department within 96 hours of the event.